Just what you have been waiting for! Made from your all time favourite Ridgeline fleece, the new lad..
One for the girls! 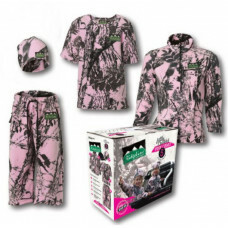 The popular Little Critters Pack is now also available in pink camo. 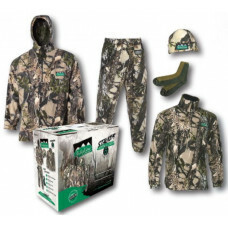 Pack include..
Everything you will ever need when out for the day hunting, featuring the Ranger jacket in Buffalo C.. 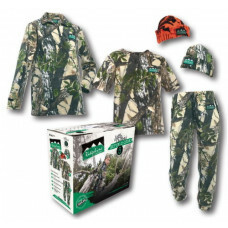 The Top to Toe Pack comes with a quality polar fleece bush shirt, micro short sleeve shirt, a pair o..